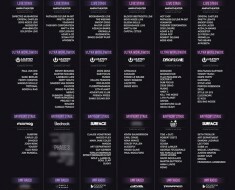 Ultra Music Festival Weekend 2 Live On Youtube! 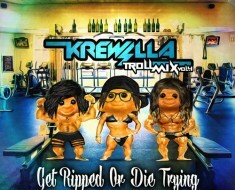 Ultra Music Festival Weekend 2 will be streaming Live off YouTube again! 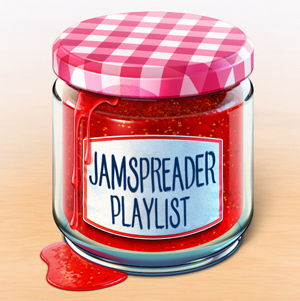 Watch it here on Jamspreader! 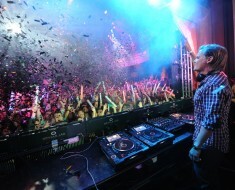 This weekend expect Tiesto, Avicii, Cazzette, Eric Prydz, Martin Solveig, R3hab, Boyz Noize, and many more! Tune in here and watch Ultra Music Festival live! 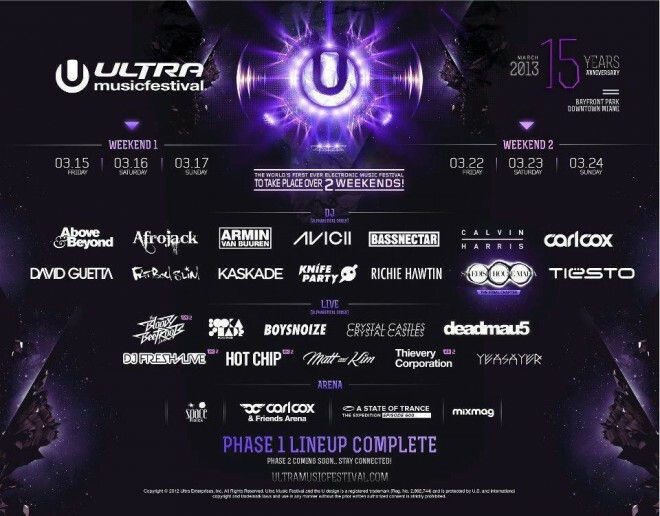 Ultra Music Festival Announces Phase 2 Acts! 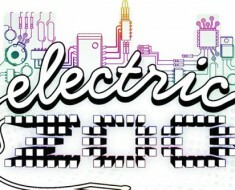 Electric Zoo 2013 Lineup Announced!